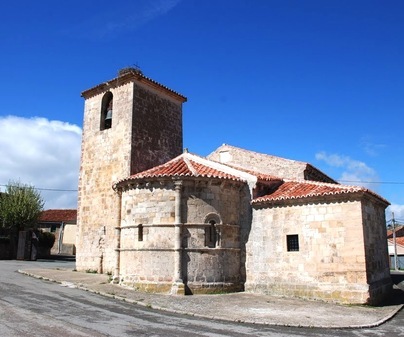 Located in the Sierra de Pela in Guadalajara, Campisábalos is a modest town that possesses one of the best Romanesque complexes of the area, of which the main construction is the Church of Saint Bartholomew from the 12th century. 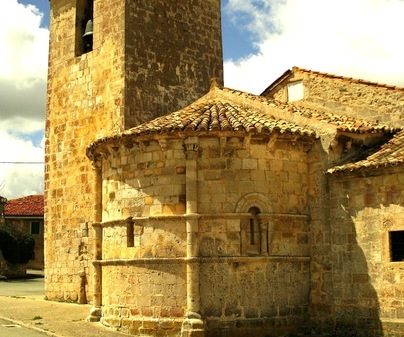 Declared a National Monument since 1965, this church preserves among its treasures a frieze in the chapel of Saint Galindo from the end of the 12th, beginning of the 13th century. In it, the twelve months of the year and the agricultural tasks that are to be done in each one are recreated. 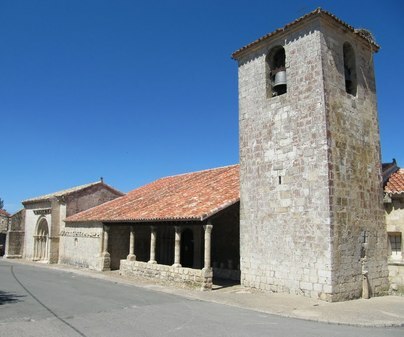 The oldest part of the church is its presbytery, from the 12th century, which we access from its entrance crowned with a triumphal rounded arch. Finally, we focus on the apse, where we find the Stamp of Solomon in its splendid mudejar rose window. Open access, respecting the hours of worship. 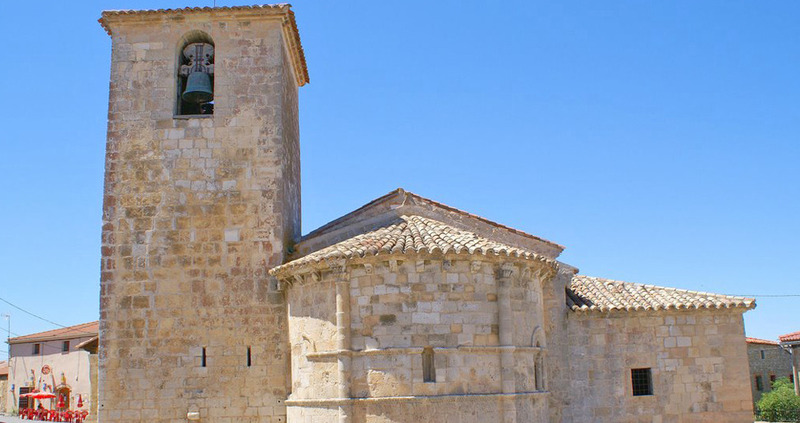 Visit, as well, the hermitage of Our Lady of Solitude and enjoy an agreeable walk through this town, a mix of culture and nature, stopping to take a sip of water from its ancient fountain, next to the entry to the town.